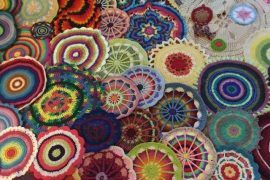 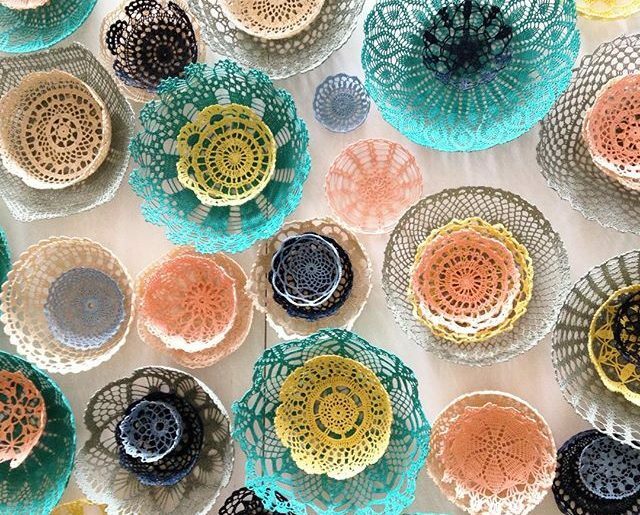 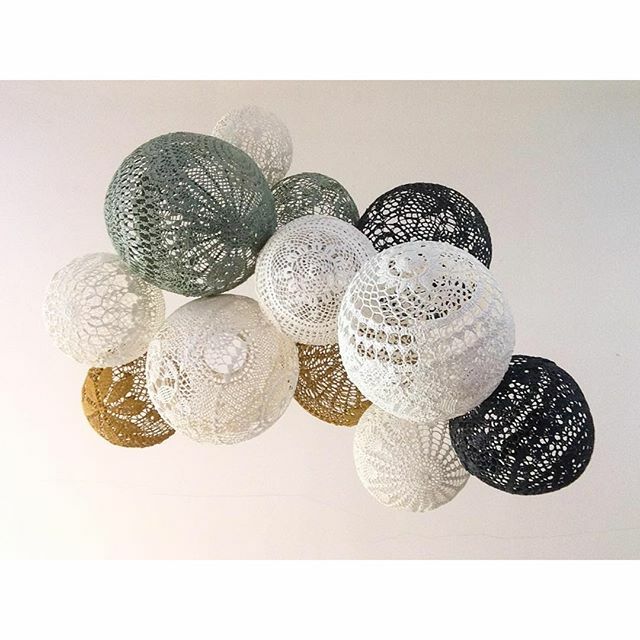 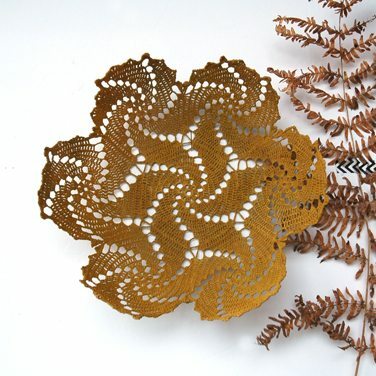 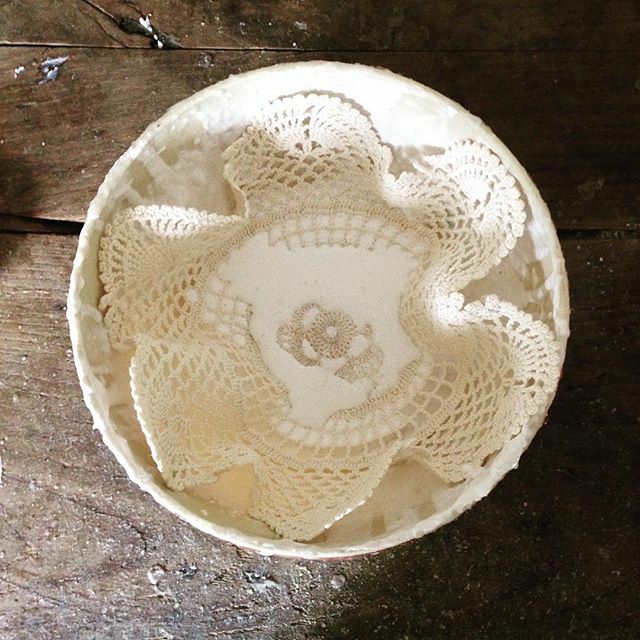 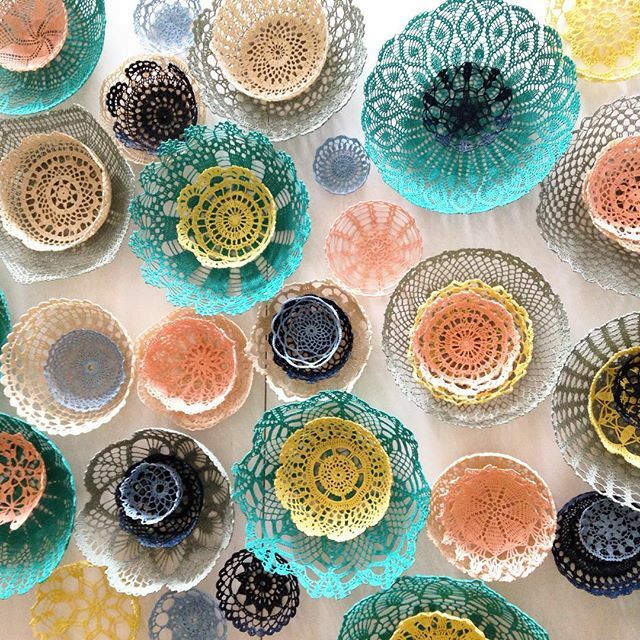 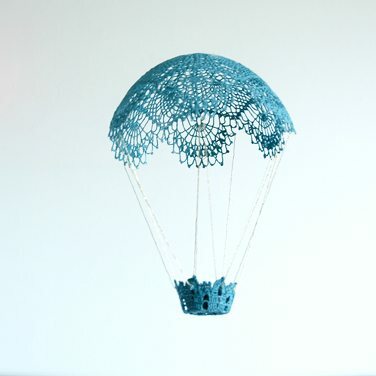 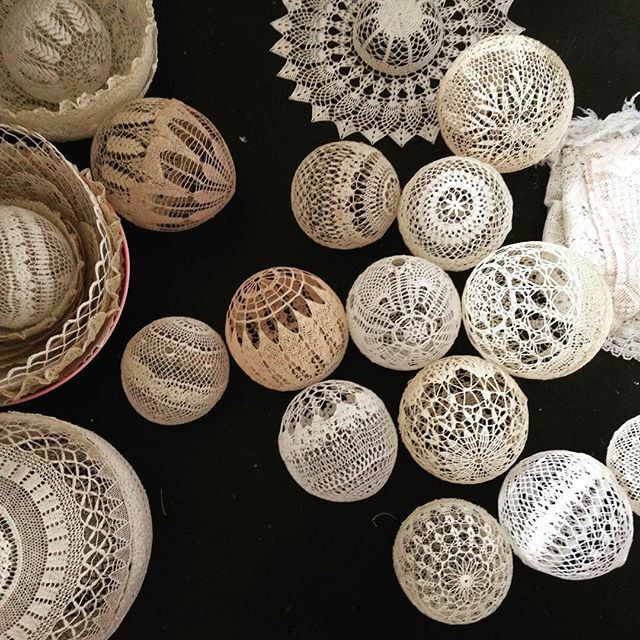 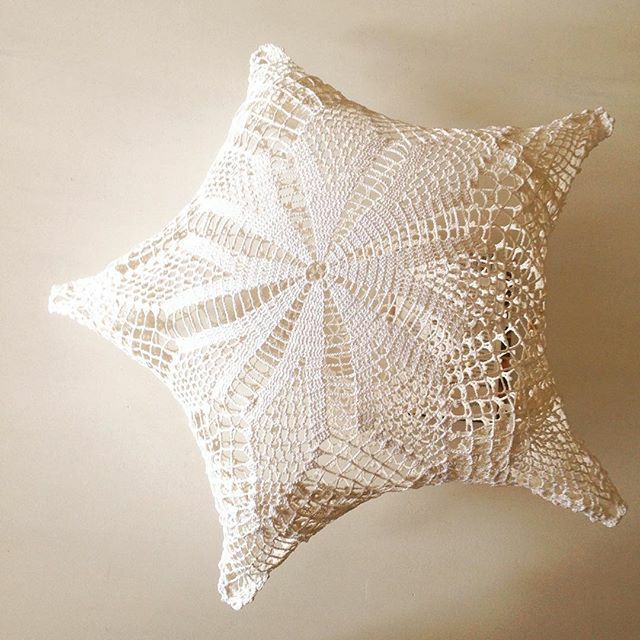 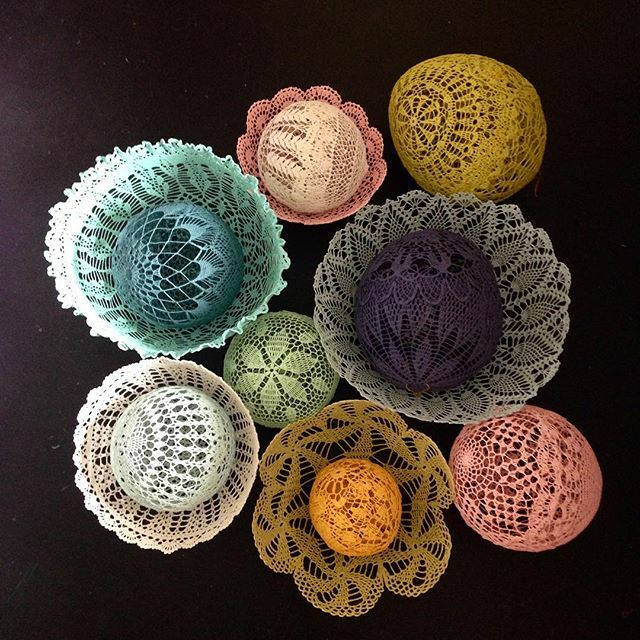 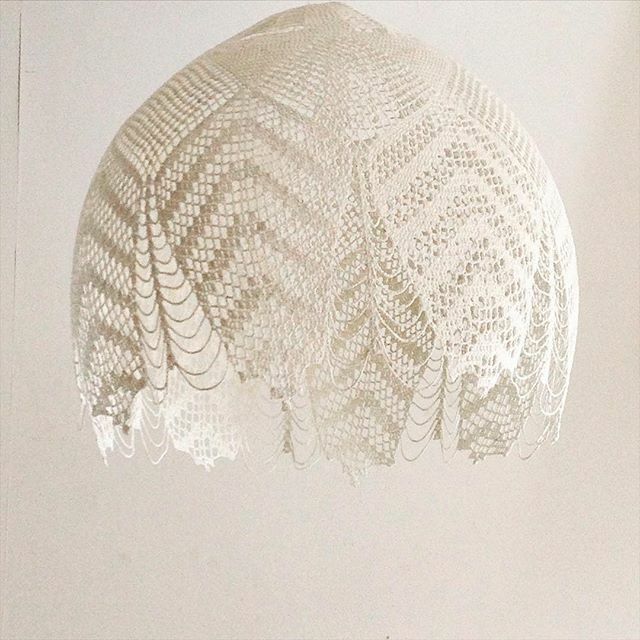 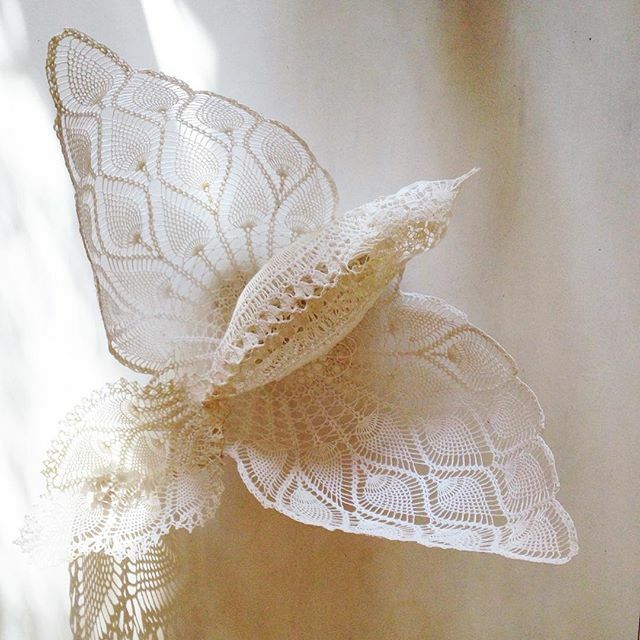 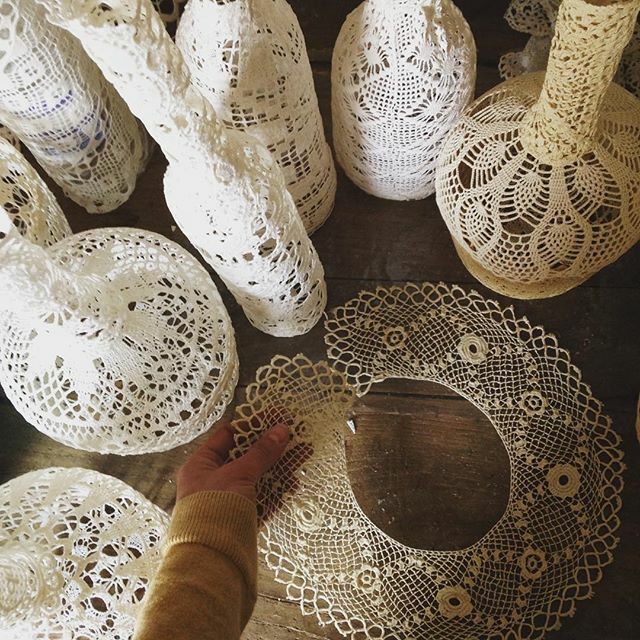 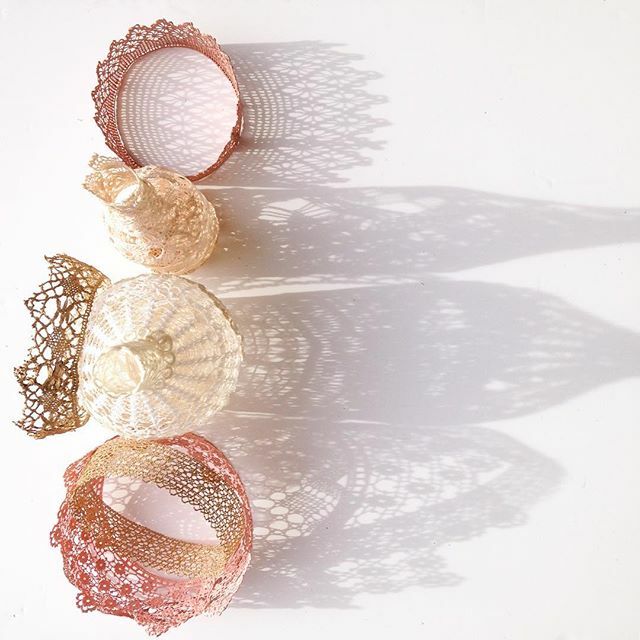 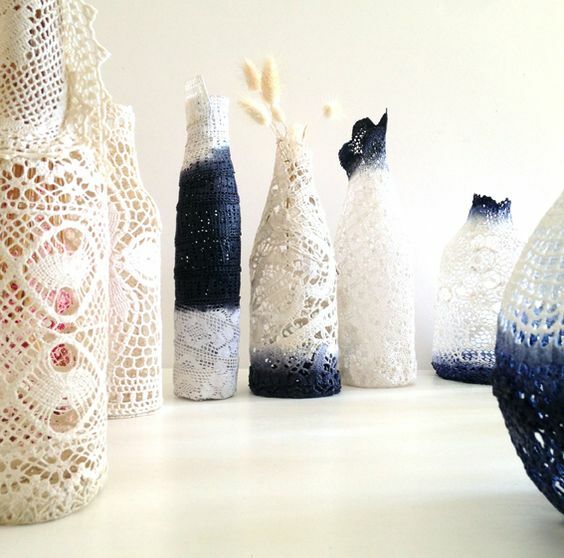 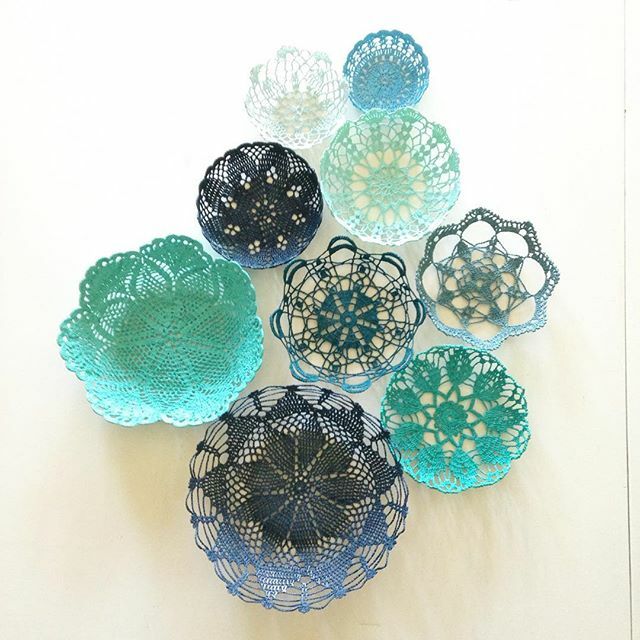 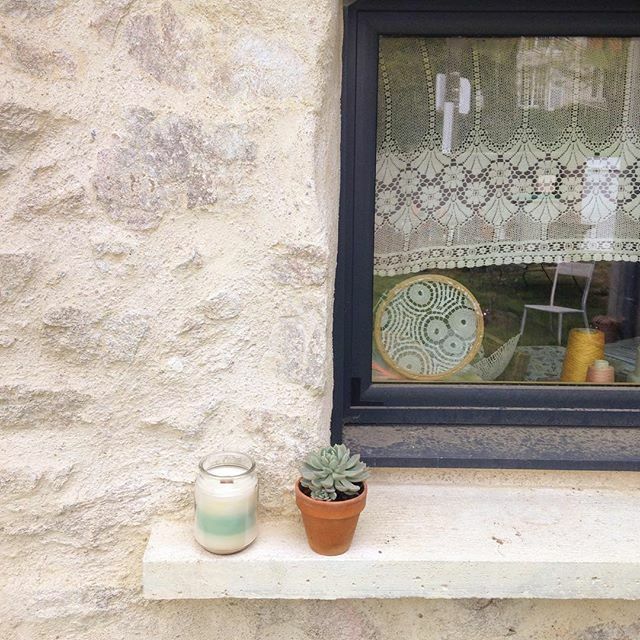 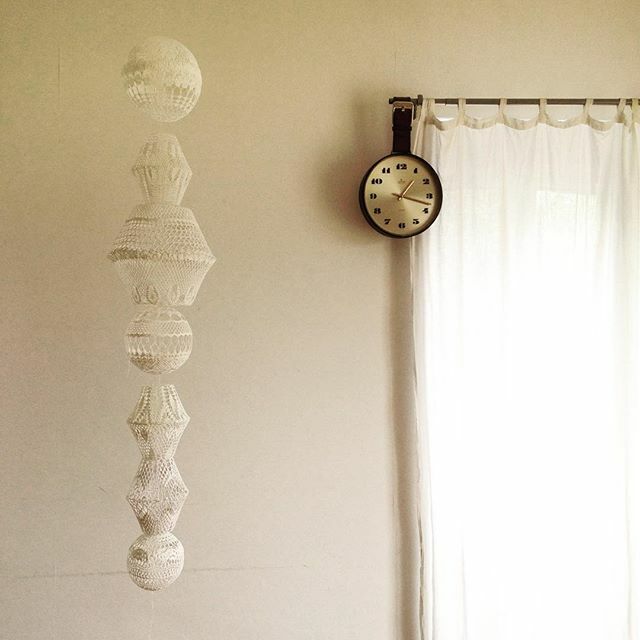 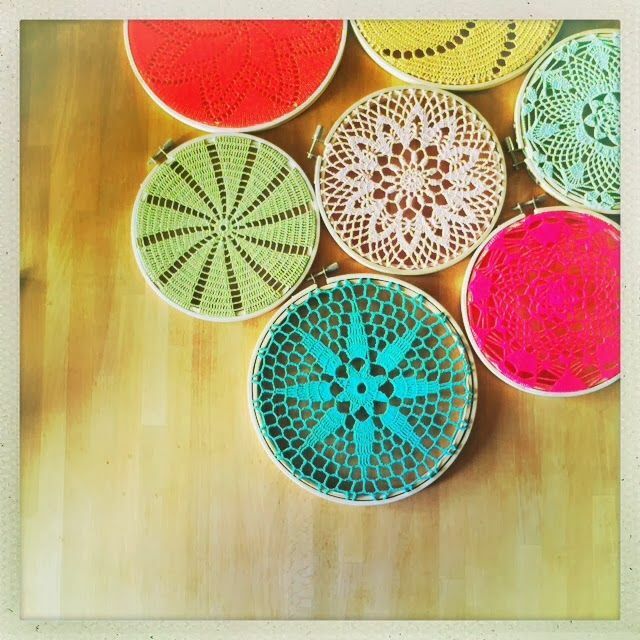 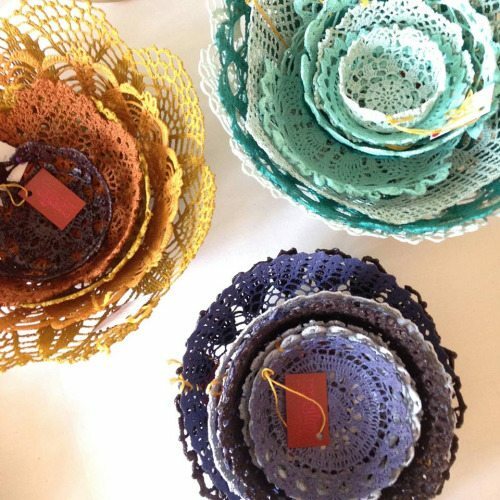 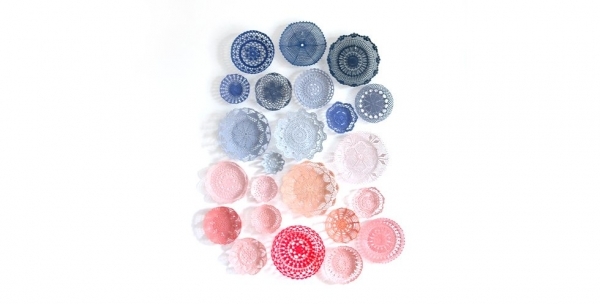 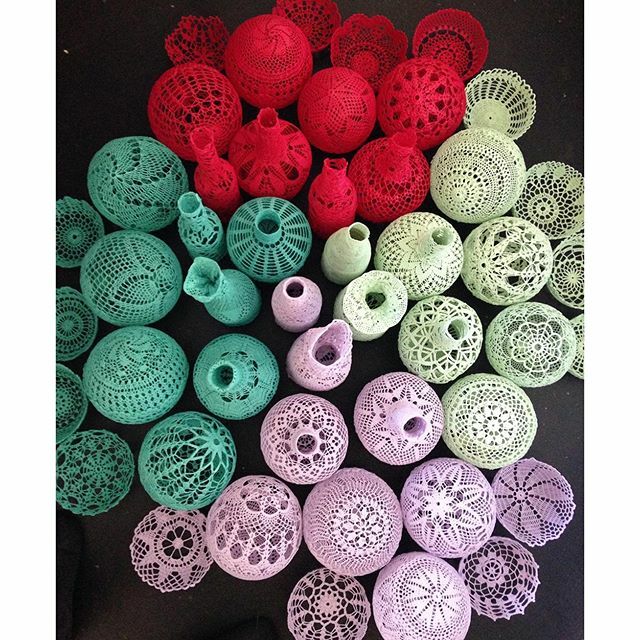 I am always delighted to see upcycled doily items by Maillo in my Instagram feed, and it’s pure joy to go through the online Maillo boutique. 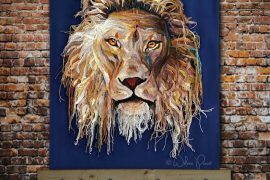 I thought I was going to say more about this but what I find as I sit down to write this is that the images really and truly speak for themselves! 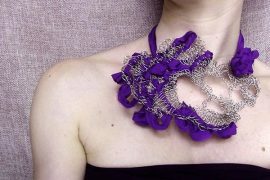 Each item is art, each photograph elevates the art even more and the entire collection is a curated set of themed beauty.